We were able to provide assistance to another anganwadi this week, and arrange for a volunteer to assist there one or twice a week. 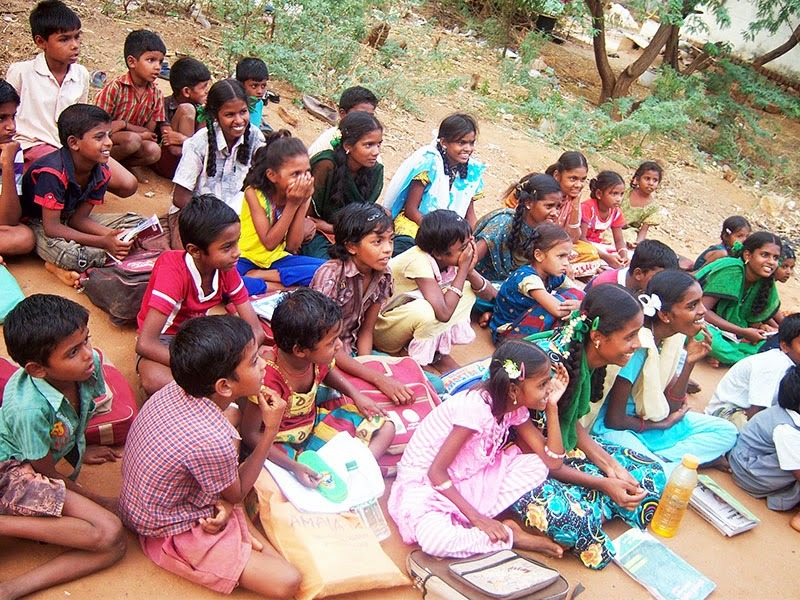 Everyone was very grateful for the educational supplies we provided. Twin boys at this anganwadi are very underweight and not thriving as they should, so we have arranged for their very poor family to receive milk each for the boys. 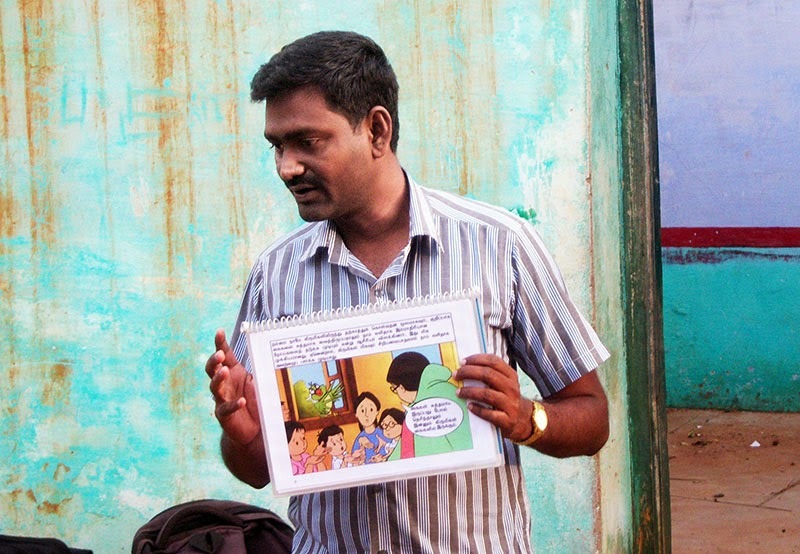 Our Tamil translations of the Meena Stories are proving to be a valuable tool for our ongoing awareness programs.